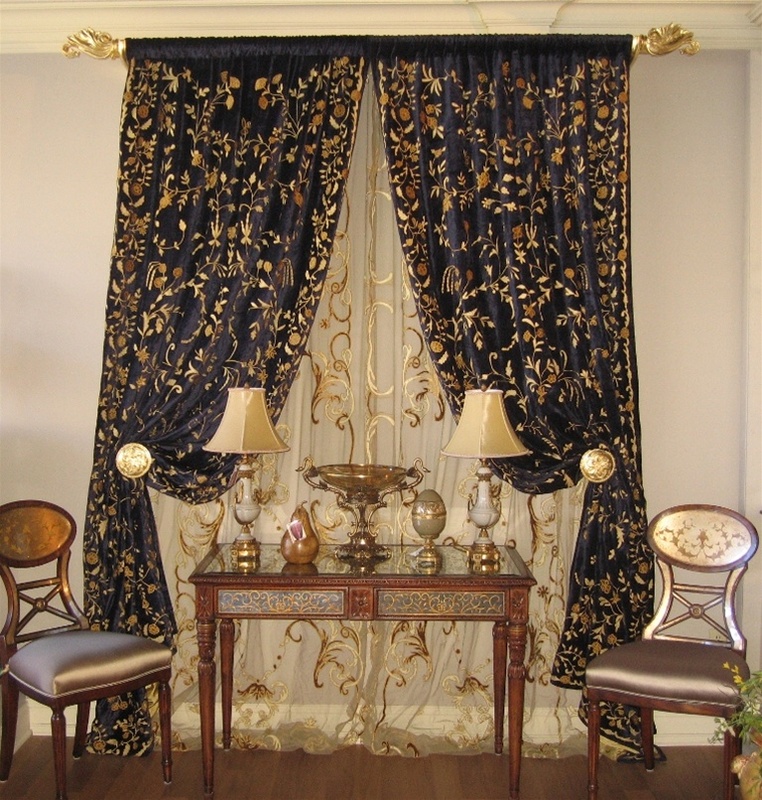 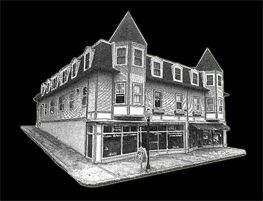 Custom drapes window treatments bedding and blinds, from castles to beach cottages. 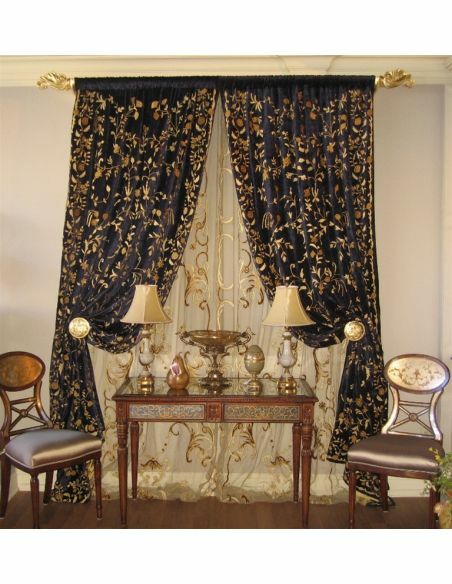 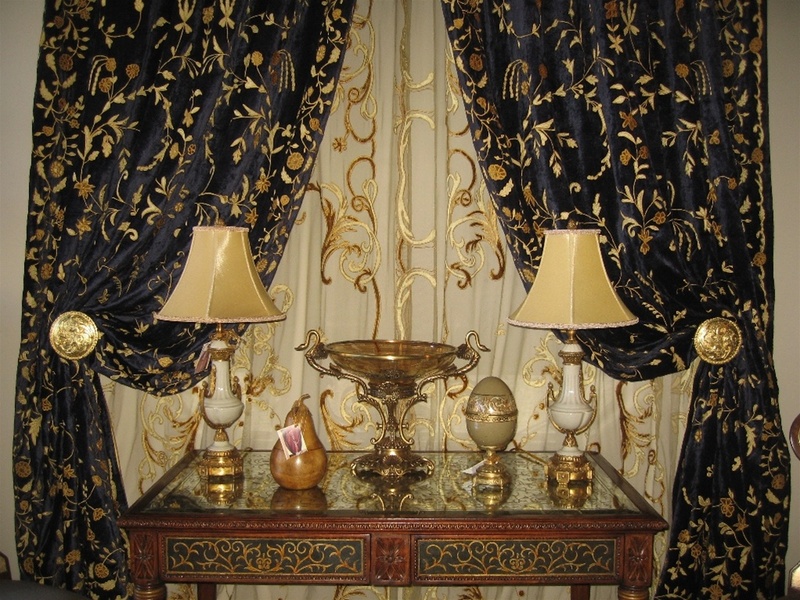 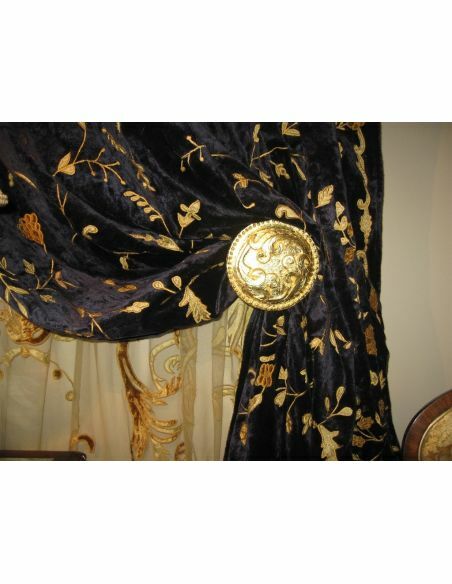 Net panels $949.00 each Velvet drapery panels (many colors available) $1,499.00 Bernadette Livingston Furniture has the best in luxury bedding, throw blankets, and decorative pillows as well as gifts and accessories for your home. 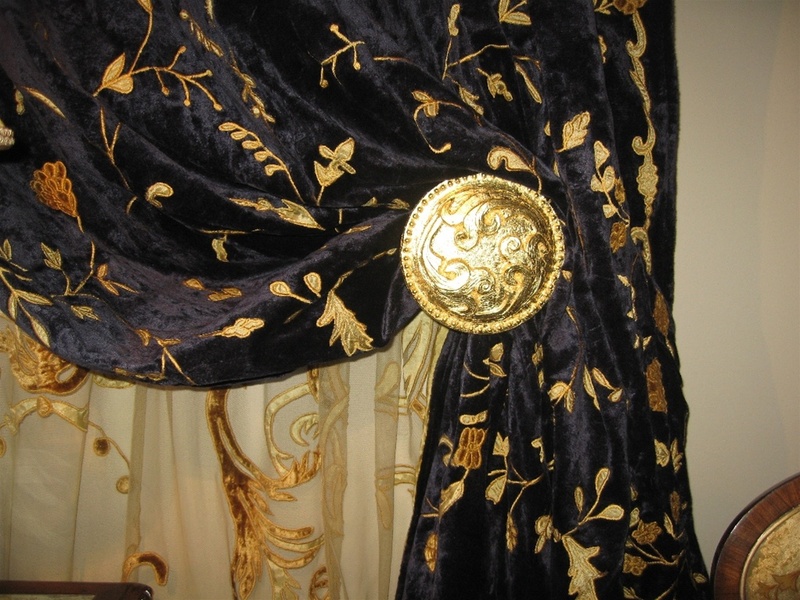 USA, handmade locally in our own workroom and uses the highest quality chenille, silk, velvet, trim, beading and various embellishments. 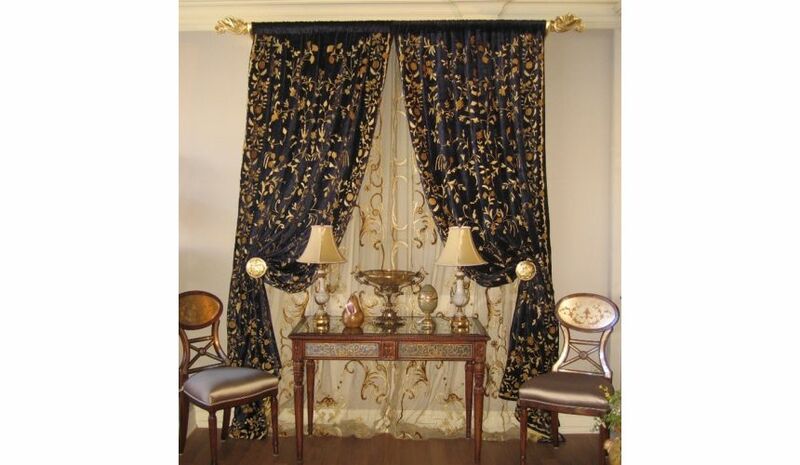 As shown 4 week delivery time (if in stock and most styles are). 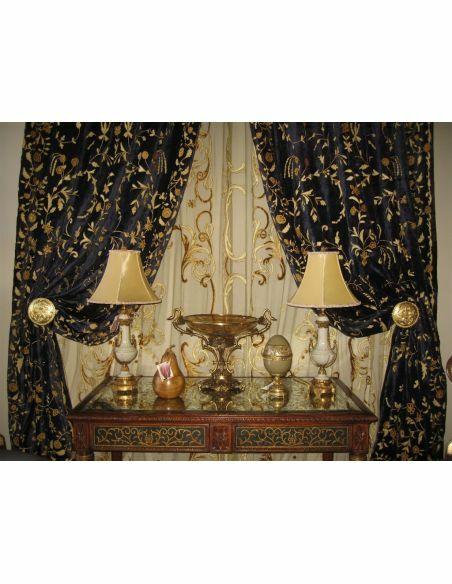 Fabric samples available for $45.00 (will be applied to purchase) Easily ships world wide Please call for pricing, availability and measuring instructions (price shown is approximate).